Located near the Mississippi River and Rock River, residents enjoy excursions to nearby nature and beauty. Our outdoor patio and gazebo areas are beautifully landscaped and provide residents and guests with a place to enjoy being outside. Family members, friends, and guests also love coming to Generations at Rock Island. Our campus is conveniently located on 24th Street with plenty of available parking. Generations at Rock Island also offers family lounges that are perfect for gatherings in a cozy atmosphere. 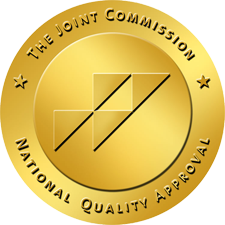 Our facility has earned the Joint Commission Gold Seal of Approval. Generations at Rock Island has three resident floors. The second floor is for those individuals requiring highly skilled nursing and rehabilitation services. Our hospital step-down is located on this floor, along with our Ventilator Unit and Dialysis Unit. Our third floor is designed to meet the needs of residents who have nursing and medical needs. The fourth floor is designed to meet the needs of, and provide care primarily to individuals with Alzheimer’s Disease and associated illnesses. This floor contains a State of Illinois approved Alzheimer’s/Dementia Unit and is equipped with alarmed doors. 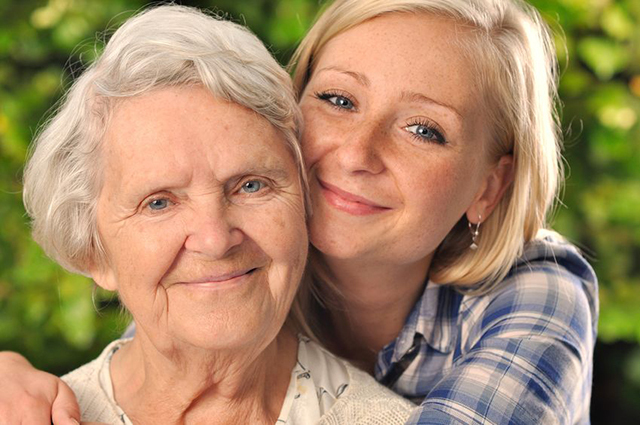 Generations at Rock Island is proud to offer seniors and their families a wide variety of rehabilitation and healthcare services. Many of our guests and residents are from Illinois and Iowa cities and towns in the Quad Cities area including Rock Island, Moline, East Moline, Davenport, Bettendorf, Oak Grove, Coyne Center, Milan, Cascade, Coal Valley, Silvis, and Andalusia. We invite you to visit and tour our fine facility. Please call us at 309-788-0458 or contact us online to schedule a tour. Tours are available 7-days a week.